In January 2011, Wake Forest University reported one of the most profound benefits of beet juice was the nitric oxide. 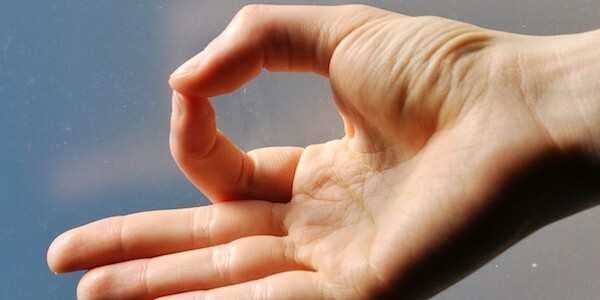 It showed to increase the blood flow to the frontal lobes of the brain. This is the area associated with the degeneration that leads to dementia. Beets have high concentrations of nitrate which converts to nitric oxide immediately upon contact with the healthy bacteria in your mouth. Nitrite is a vasodilator. This means it widens your blood vessels. This recent finding holds great potential for combating the progression of dementia and is another one of valuable benefits of beet juice. A Hungarian doctor named Dr. Ferenczi also knew the great health benefits of beet juice. In the 1950’s he had all of his cancer patients consume a quart of beet juice daily. This was very effective in breaking down and eliminating tumors. Beets contain betalains, these are phytonutrients. This is what gives beets their beautiful color and anti-inflammatory and antioxidant benefits. 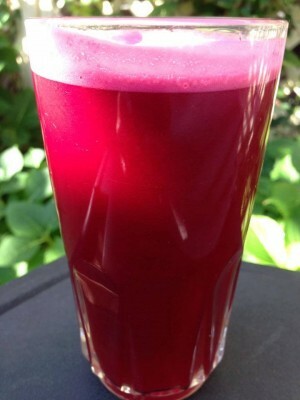 Beet juice also increases the body`s production of glutathione. Glutathione has been one of the best antioxidants of all time, as well as being an extremely potent source of detoxifying minerals – making it the master detoxifier and king of the immune system. Detoxification and regeneration of the body’s organs is necessary for healing and for prevention of premature aging, anemia, asthma, trauma, stoke, arthritis, heart disease, dementia, leukemia, cancer, liver disease, varicose veins, HIV, Autism, Parkinson’s, Alzheimer’s disease and more. Beet juice is good for your lungs.A recent article from a runner’s magazine reported that drinking two cups of beet juice every day for six days may decrease the oxygen your muscles need, thus improving endurance. Other benefits of beet juice also include dissolving kidney stones, purifying the the liver and bladder. Researchers have found that another of benefit of beet juice is that it lowers blood pressure. Beet juice is loaded with vitamins B1, B2, B6, vitamin A and vitamin C. Also a great source of choline, iron, calcium, magnesium, copper, phosphorous, sodium and iron. Use caution when you are juicing your beets as the red pigments may stain your clothes. If your urine gets a little reddish tint, it’s a called beeturia. This is normal. When you see it in your stool don’t be alarmed. It’s just beets. Beet juice blends well with apple and carrot juice. To make it a little easier to drink add a cucumber to it and this will dilute the strong taste.Get the maximum benefit of beet juice by buying them with the top greens and juicing them with your beets.